He left his home in Lyon, France, for a visit to his homeland, and then vanished — putting the International Criminal Police Organization, best known as Interpol, at the centre of its own missing persons case. 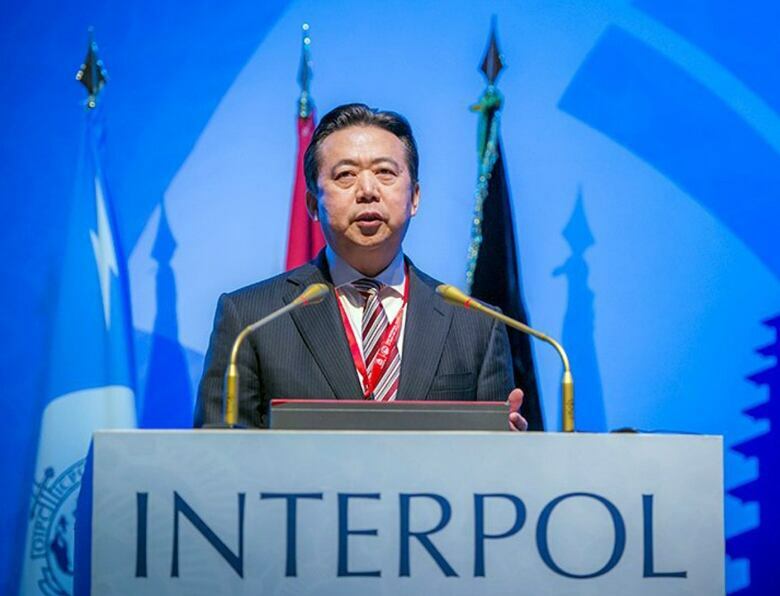 To make matters murkier, Meng is not just the head of Interpol: He's also a vice-minister for public safety in China. France launched its own investigation on Friday morning, according to a judicial official who wasn't authorized to speak publicly and asked for anonymity. Far from being a Hollywood-style agency with agents toting weapons across the globe, Interpol is low-profile and discreet about its cases, unless it wants to talk. The organization links up police officials of its 192 member states, who can use Interpol to disseminate their search for a fugitive or a missing person. Only at the behest of a country does the information go public via a "red notice," the closest thing to an international arrest warrant. "Yellow notices" are issued for missing persons. 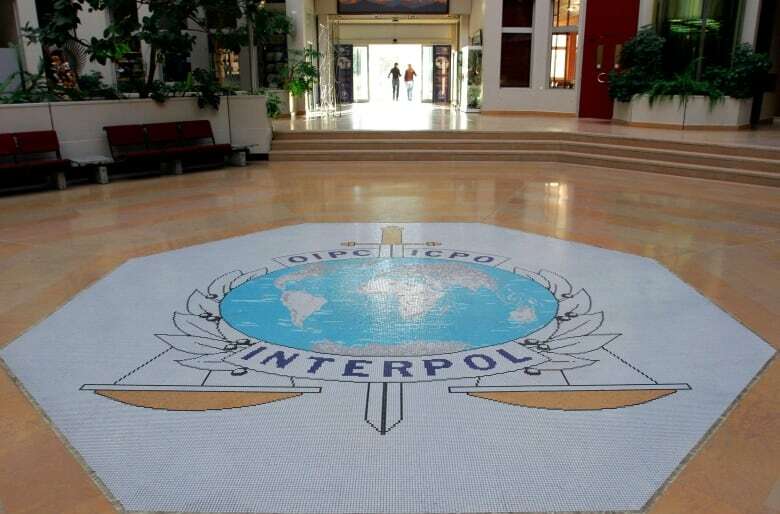 But Interpol walks a fine line between its noble mission — facilitating international police co-operation — and the politics and policies of some of its member countries. Meng has a shiny curriculum vitae, having held down various positions within China's security establishment, including as a vice-minister of public security — the national police force — since 2004. In the meantime, he served as head and deputy head of branches of the coast guard, all while holding positions at Interpol. His term in Lyon runs until 2020. The anti-corruption drive recently drew headlines after the disappearance three months ago of X-Men star Fan Bingbing, one of the country's best-known actresses. Her whereabouts remain unknown. 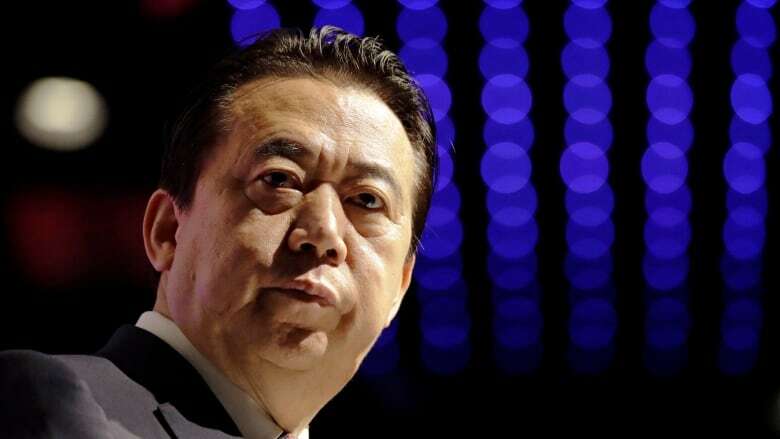 But on Thursday, Chinese tax authorities spoke publicly about her disappearance, ordering her and companies she represents to pay taxes and penalties totalling $130 million US. Fan is being fined around $70 million personally for tax evasion. Still out of the public eye, she issued a statement apologizing for her actions. China, in the midst of a week-long holiday, offered no comment on Meng's disappearance.